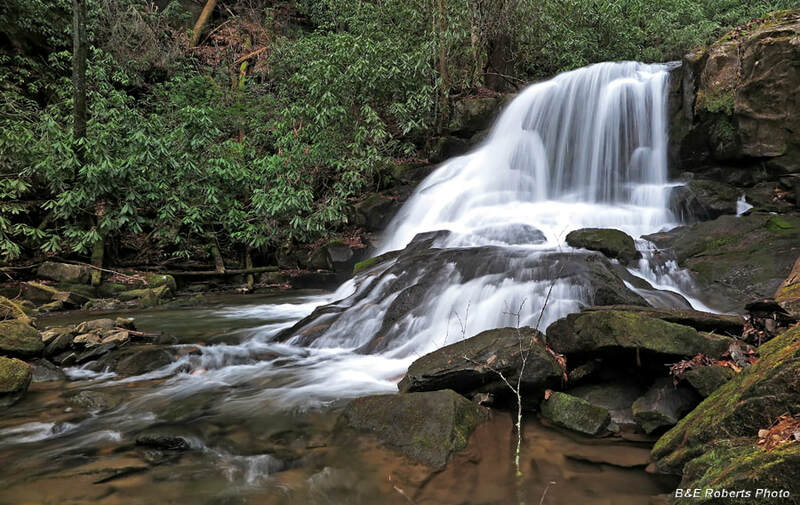 Waterfall Info: From the bottom, this is the first of five named waterfalls on Wildcat Creek. It's the most significant waterfall on the creek. Access Info: This waterfall is nearly roadside along Wildcat Creek Road (FS 26.1). A scramble path leads to the base.